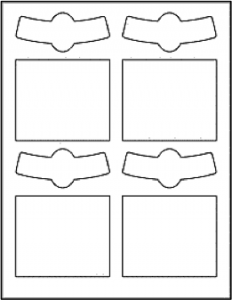 The bottle label template below is for the perforated labels we have in our store. 1. 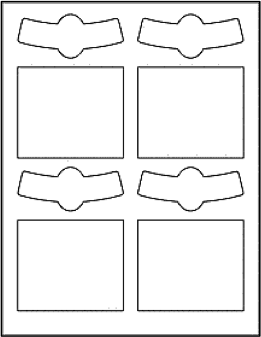 Right click on the image to download the label template (a pdf file). 2. Open the template using your favorite image editing software (gimp is free). 3. Add text/images/what you like. 4. Print, stick, share, enjoy, keep brewing!